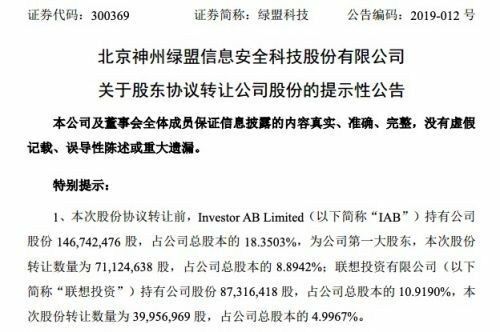 [TechWeb] February 11th news, according to data revealed by Taobao, from February 1 to February 10, Taobao live broadcast platform anchor, brand merchants and national ambassadors sent out billions of big gift packages, attracting interaction The total number of people has exceeded 100 million, and the participation rate of guessing games in the whole live broadcast is over 97%. 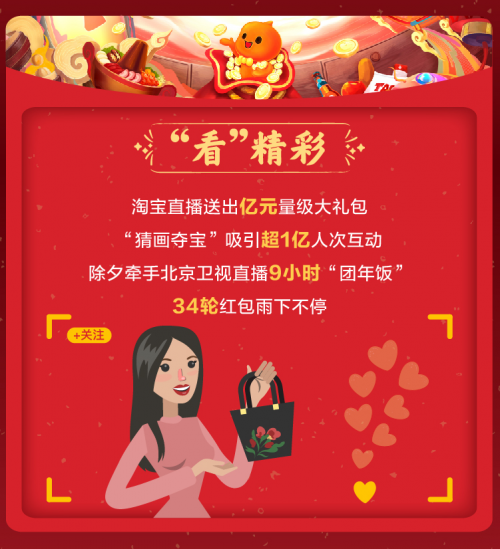 It is reported that this year's Spring Festival, Taobao live Tao Am Live for the first time on the "guess draws the treasure" activity, consumers can single-handedly can also team up to challenge, can complete the AI-designated theme painting within the specified time and be recognized by AI success, there is Opportunity to get a variety of prizes such as cash red packets. 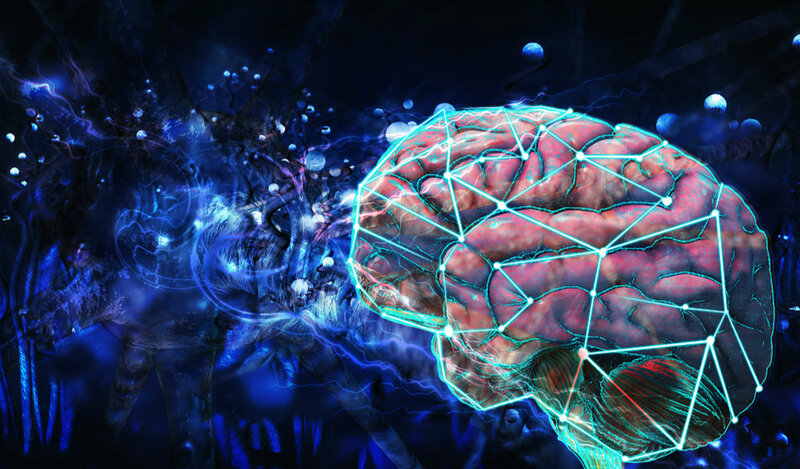 The data shows that the event attracted more than 100 million interactions, and the guessing game participation rate of the live broadcast was over 97%. 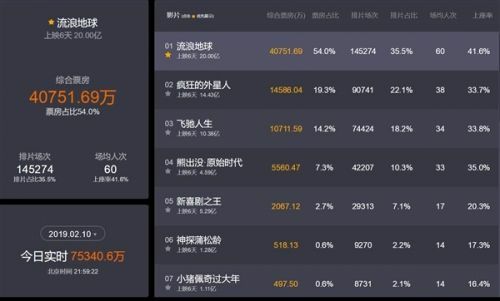 In 10 days, 268 people completed the 12-question team and got the Taobao rights package, and 30 lucky winners won the cash prize of 2019 yuan. In addition, the official introduction said that on the New Year's Eve, Taobao live broadcast also joined Beijing Satellite TV. From 8 am to 5 pm, the live broadcast of the "China Youth League" special program has more than one million interactive programs. 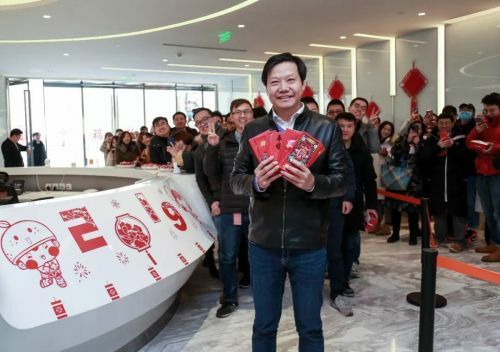 On the same day, a total of 34 rounds of interactive red envelopes and 965 New Year gifts were issued by Jinshui, Gu Yue Longshan and Arowana. It is reported that this is the first time that the domestic head TV has cooperated with Taobao Live.